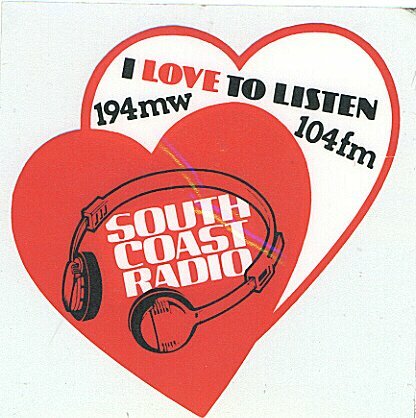 Another big Cork station from the early 1980s was South Coast Radio which broadcast from 1982 to 1984. Its AM frequency was 1557 kHz (announced as 194 metres), using a powerful 10kW transmitter situated near Cork airport. 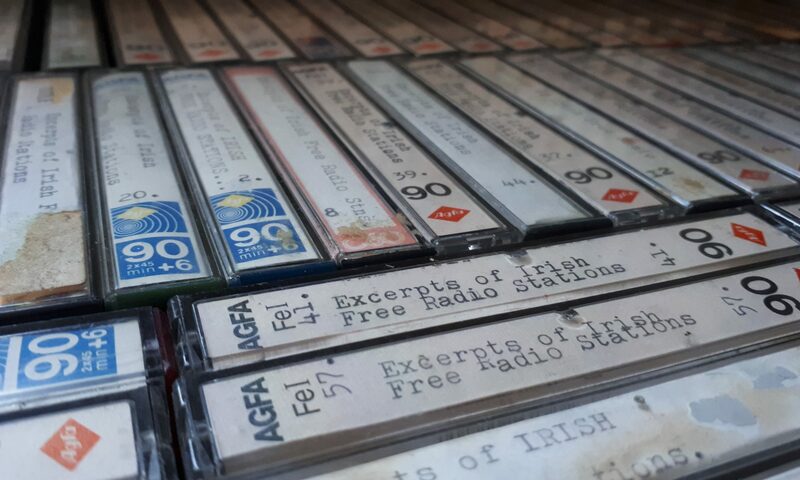 The station had many high-profile broadcasters including Tony Allan, Nick Richards, John Kenny, Peter Madison, Henry Owens and Hugh Browne. Here are some of the South Coast jingles. You can hear an interview with Nick Richards here about his involvement in other stations.